At Belson Steel Center Scrap Inc., our Quad Cities scrap metal buyers have been serving clients in Illinois and Indiana for more than five decades. 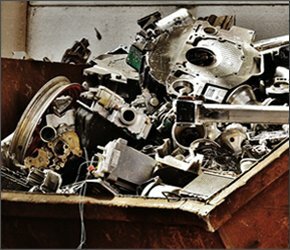 Start doing your part and maximizing your profits by contact our scrap metal company today. If you have scrap metal on your Quad Cities property, selling to a trusted scrap recycler in the area is the smart thing to do. 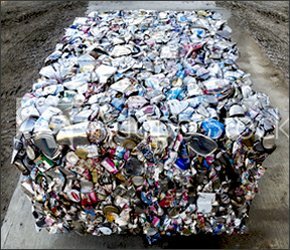 After all, how are you benefiting by not recycling your scrap? More money in your pocket – We pay top dollar for your scrap, meaning that you turn a profit simply by letting our company take scrap metal off of your hands. More room to do business – Whether you’re an individual who has been maintaining scrap on a property that could have been used for a variety of different purposes–ranging from a garden to a child’s playground–or a business owner who’s losing value on a property by minimizing the amount of usable space as a result of a scrap pile, you’ll have more room to do what’s important when you sell your scrap metal. 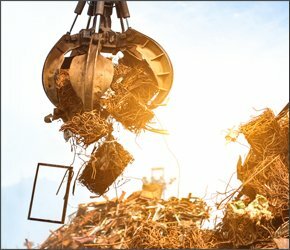 More peace of mind – You can take comfort in the fact that not only are you doing yourself a favor by recycling your scrap metal, but also the planet. Scrap recycling is one of the best things that you can do to support the economy, provide jobs, and conserve resources and help protect the earth. We do not buy TVs, printers, any asbestos-containing materials, any radioactive materials, any hazardous materials, dishwashers, microwaves, and a handful of other items. If you’re unsure about an item, please reach out to us and ask before bringing it to our location. We’ve already covered all of the reasons why you should recycle your scrap metal, but why sell to our Quad Cities scrap metal buyers? When you work on us, we promise to always offer you a fair price for your scrap metal, and you can take comfort in knowing that we prioritize responsible, sustainable recycling and business practices. We always put worker safety first, and always dispose of waste and hazardous materials in a manner that is as safe and earth-friendly as possible. What’s more, we’ve been in business for over 50 years, making us–if not a leader in the industry–one of the most experienced scrap metal recycling companies in the area. When you choose us, we’ll make recycling your scrap easy. 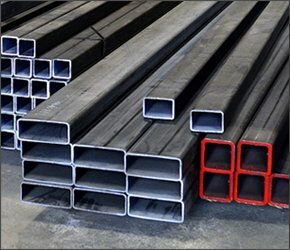 We can even pick up your scrap for you and handle all logistics on your behalf. To learn more about recycling your scrap metal with our Quad Cities scrap metal buyers, please reach out to us directly by phone, or by contacting our team by filling out the intake form on our website. We look forward to partnering with you!